Our veterinary team is dedicated to your pet’s health and well-being. Our team treats your pets like the valued family members they are. 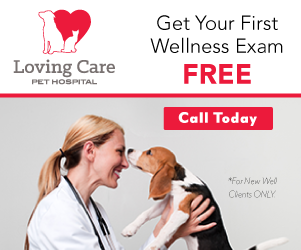 Our veterinary services are all designed to optimize your pet’s health and well-being. 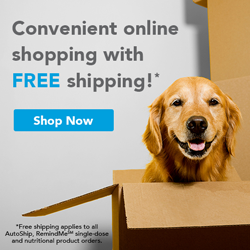 We know that happy pets are healthy pets, and when they’re happy, you’re happy. Our veterinary services are all designed to optimize your pet’s health and well-being and give you peace of mind. You will benefit from a team of professionals who know you and your pet personally and go above and beyond to make both of you smile.